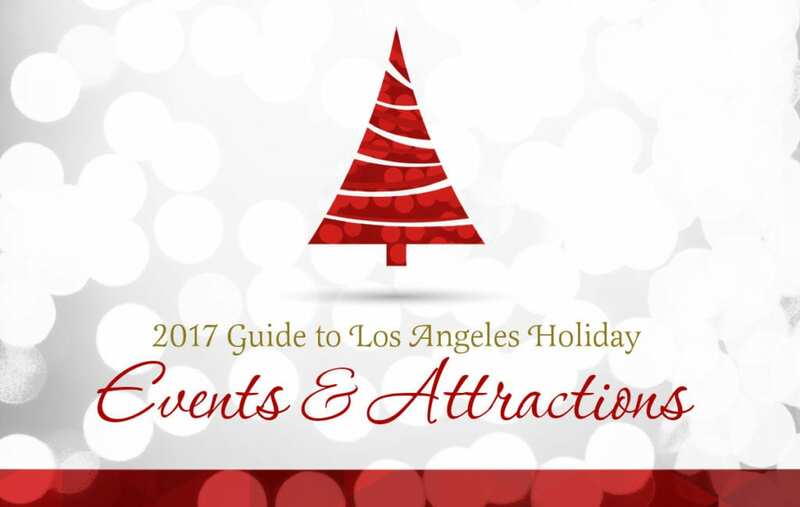 Every year in this guide we compile the most exciting and family-friendly Holiday events and attractions that take place in the Los Angeles area. 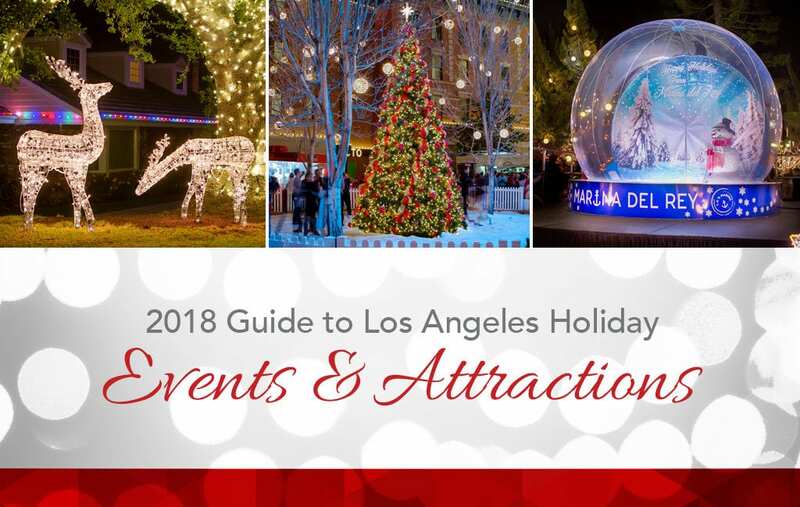 We at Mobile Illumination, recognized experts in Christmas lighting and decor, know all about these destinations, because we have helped create them since 1998. 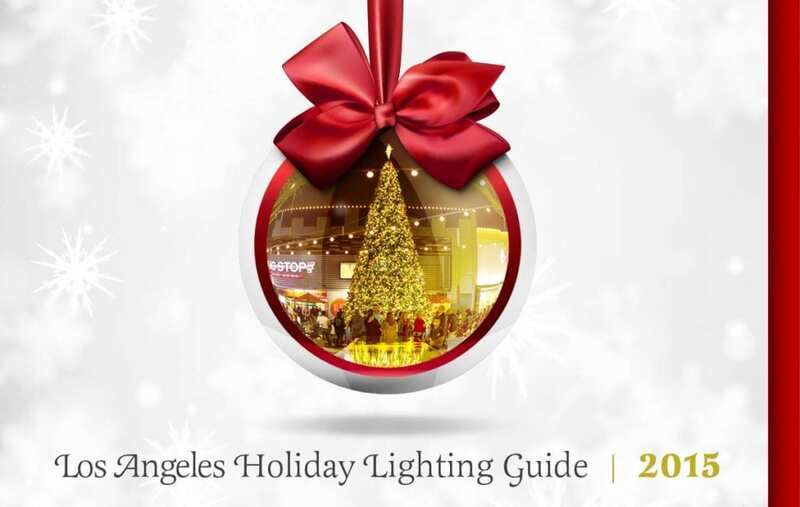 As the lighting design and installation experts, we pride ourselves on keeping up-to-date on everything that’s going on in the lighting solution world, and we’d like to share that information with you. 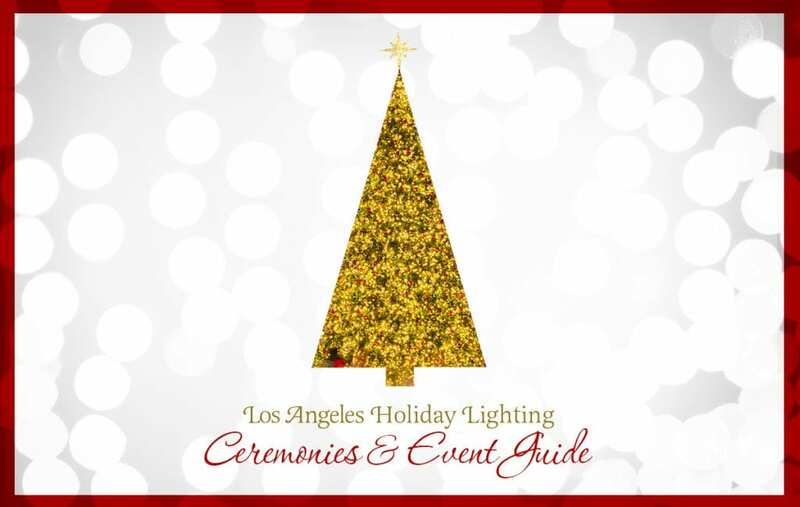 Sign up now to receive all the latest news about Southern California Holiday, Landscape, Special Event, and Year-Round Lighting, plus receive special offers too!